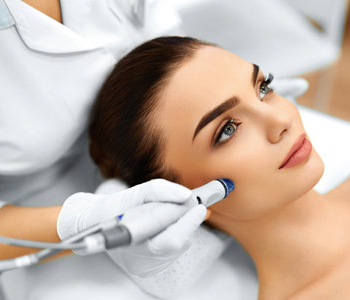 Pulsed light treatment of vascular and pigmented lesions is a popular form of therapy for people seeking solutions to skin issues including lesions, telangiectasia, erythema, rosacea, sunspots and broken capillaries. Pulsed light has been shown to be effective, safe, reliable, and fast. 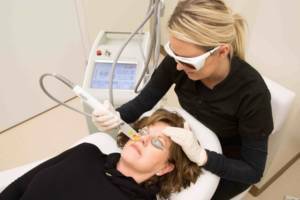 Treatment for a range of superficial pigmented lesions such as dyschromia, solar lentigo, mottled pigmentation, and melasma can be achieved in a just a few sessions. 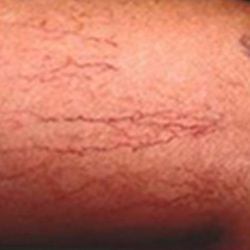 Efficiently coagulating and eliminating small blood vessels can treat broken capillaries. 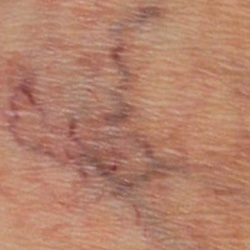 Why Choose Vascular Pigmented Lesion Treatment? A session lasts approximately 25 minutes and results can be achieved in three to six sessions. 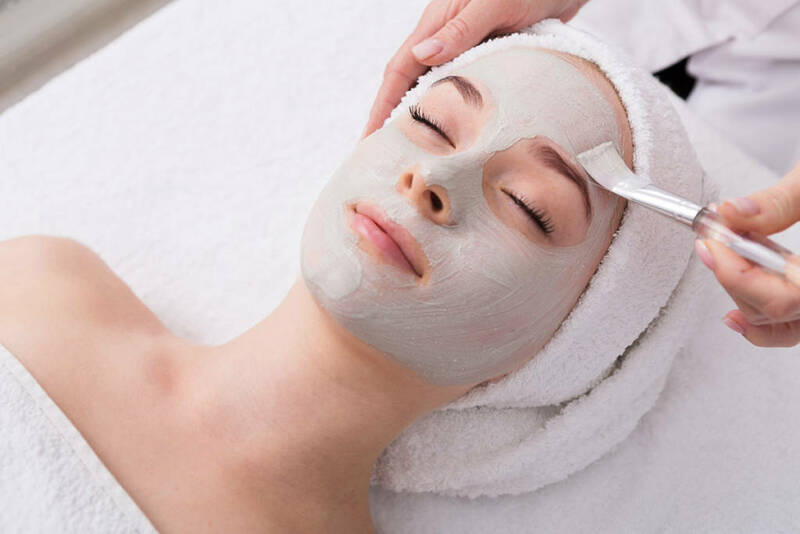 Treatments are not invasive and fairly safe options for almost any client experiencing the afore mentioned skin issues. 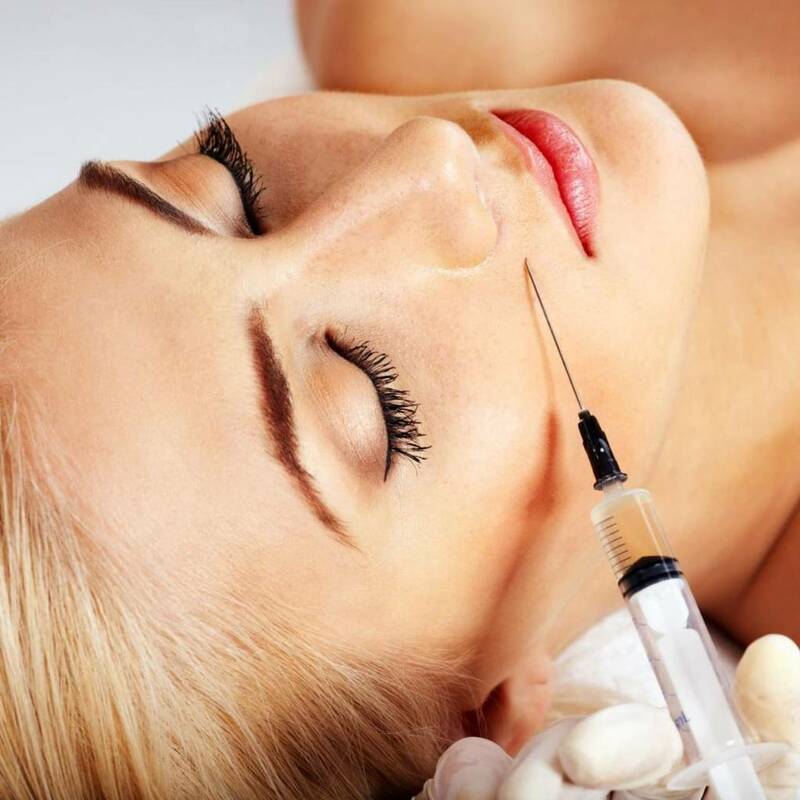 In many cases, treatments will completely eliminate the lesions and restore a glowing skin texture. 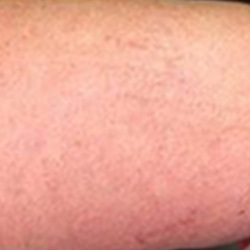 Vascular and pigmented lesion treatments can alleviate conditions of cosmetic and medical varieties. The areas are generally divided into four categories. Vascular lesions are facial telangiectasia which are surface veins caused by dilation of capillary vessels; cherry angiomas are slightly raised red lesions; spider angiomas are slightly raised red spider-like lesions; as well as rosacea and flushing around the nose and cheeks. These skin abnormalities can be present from birth, develop with age, or be the result of sun damage. 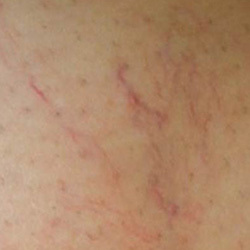 Small capillaries in the skin become dilated and give the appearance of red spots. 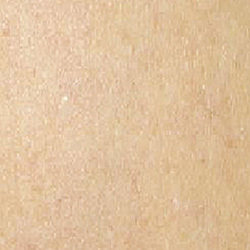 There are also pigmented lesions, which include sun damage, age spots, and lentigines, which are flat brown spots on the skin caused by sun over-exposure. You can also treat freckles, port wine stains, liver spots. 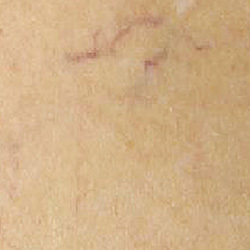 Pigmented lesions are very common and are usually caused by sun damage. They normally contain a very high concentration of melanin, the principal component in the lesion. 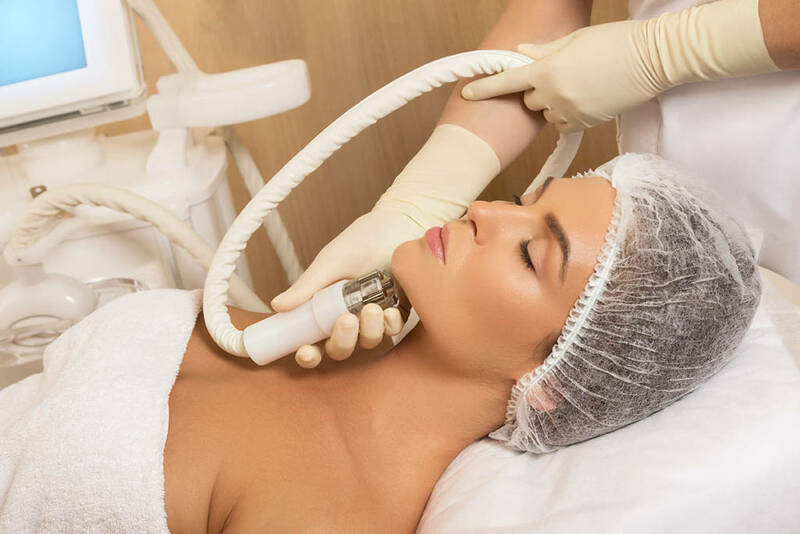 Targeting the imperfections with a laser is a great alternative to invasive procedures such as surgical removal and freezing. Lastly, cutaneous lesions include keratosis which are slightly pigmented lesions often found on the back and hands. 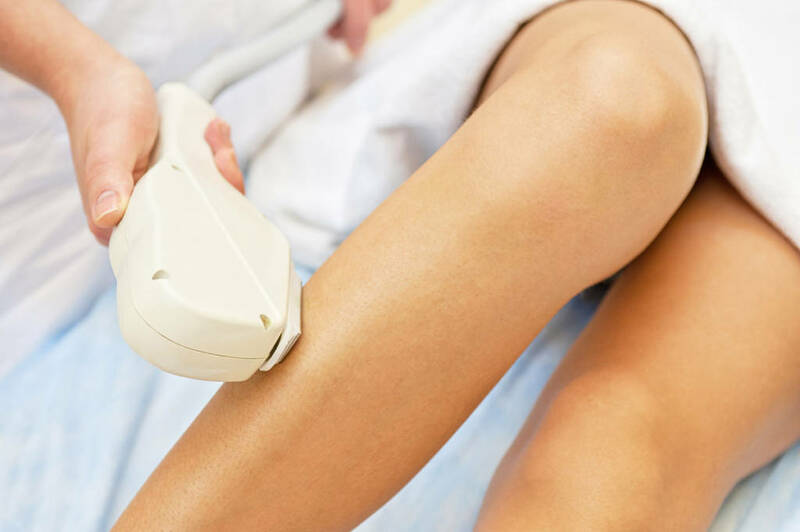 To treat vascular and pigmented lesions pulsed light is used. The system is one of the hand-held flash lamps that emit gentle light, which is absorbed into skin lesions. During the process, the light is absorbed by the oxyhemoglobin in the blood within the blood vessel causing the blood to coagulate and the vessel to break up into particles that are naturally filtered away through the lymphatic system of the body. For pigmented lesions targeted areas absorb the applied light breaking the pigmented lesion into tiny particles, which then disappear or rise to the surface of the skin as scabs and are naturally exfoliated within two weeks. The treatments are not painful at all. Call us and schedule an appointment with us today.